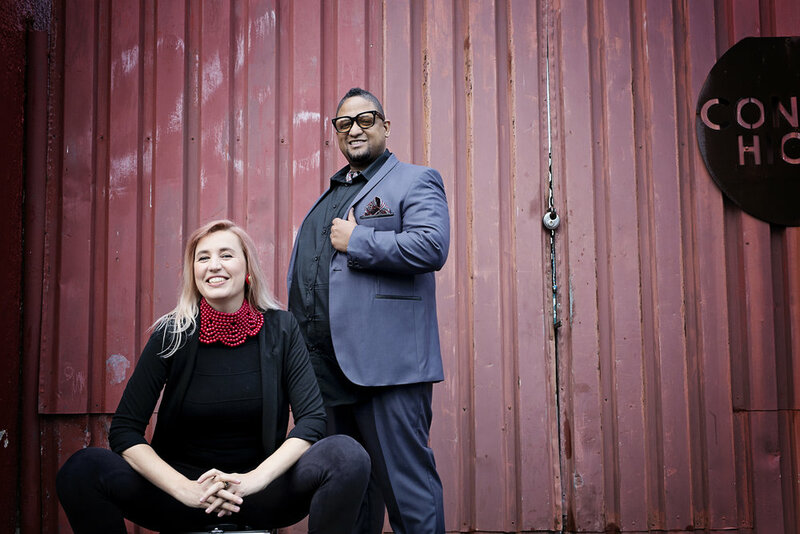 Renowned South African pianists Kathleen Tagg and Andre Petersen came of age in the momentous years following the end of Apartheid in South Africa. They met in 1996 at the University of Cape Town, in the heady and optimistic days following the election of Nelson Mandela as first president of the new democratic South Africa. At that moment, people of different races and ethnicities could actually meet and exchange ideas as fellow citizens for the first time, and during these years, the seeds were sown for what would become a fully-fledged collaboration 20 years later: Where Worlds Collide. They are proud to offer this project in the '19-'20 season as 2019 heralds twenty five years of democracy in South Africa. 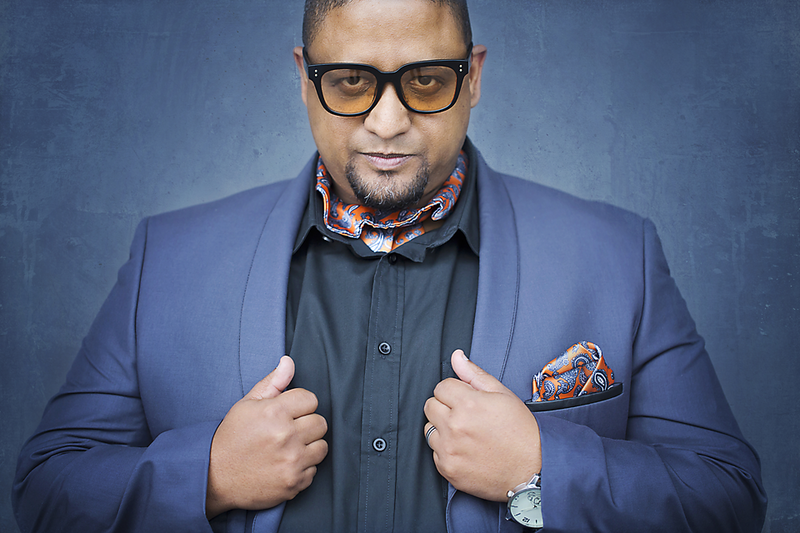 With performances of original compositions and works by iconic South African jazz composers, the Tagg-Petersen program optimizes a subtle mastery of the Southern and Pan-African soundscapes located within their world of urban, contemporary classical, jazz and Southern African indigenous music. Drawing from the rich sonic tapestries of traditional musics from sub-Saharan Africa, along with the nuances of South African jazz and classical music, this duo explodes the concept of what two pianos can sound like... a bass guitar, goema drum, marimba and uhadi- mixing fully composed scores with improvisation in a bold, vital and highly entertaining mix. Performances of original compositions that “invoke the sounds and smells of Africa…” (CUE Magazine) live side by side with works by iconic South African jazz composers such as Abdullah Ibrahim, Bheki Mseleku and Moses Molelekwa. The duo debuted at the South African National Arts Festival in 2015. After successful national tours across South Africa in 2015, 2016 & 2017, they toured in the United States in Fall 2017. Their album Where Worlds Collide launched on Table Pounding Records in Fall 2017. 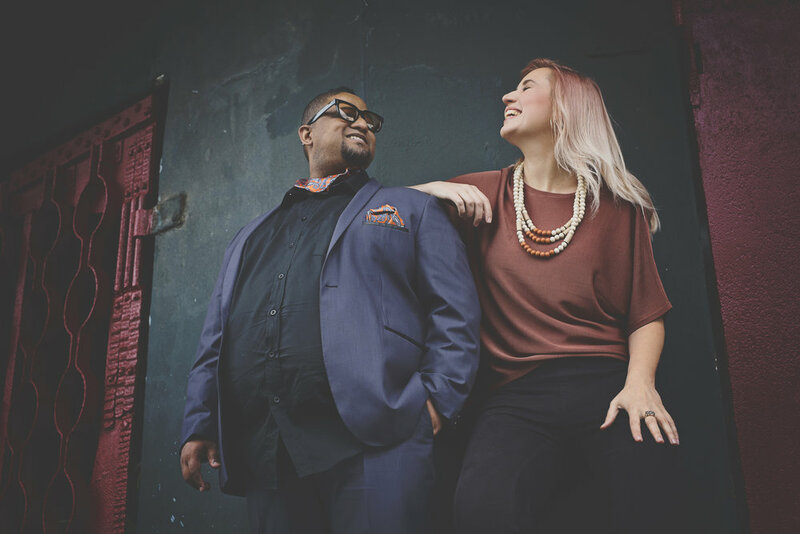 Kathleen Tagg and Andre Petersen powerfully merge music toward an expression of a cutting-edge, and reflective narrative of thought and sound that bring to the world stage three decades of African dialogue. "An open-minded mix of traditions, and the bravura technique they also share. The results are reflective and exuberant, by turns, and enormously enjoyable throughout."